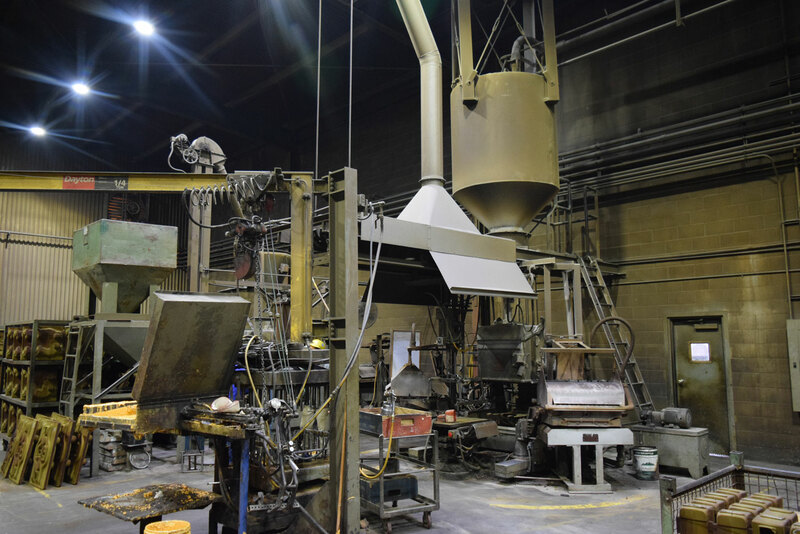 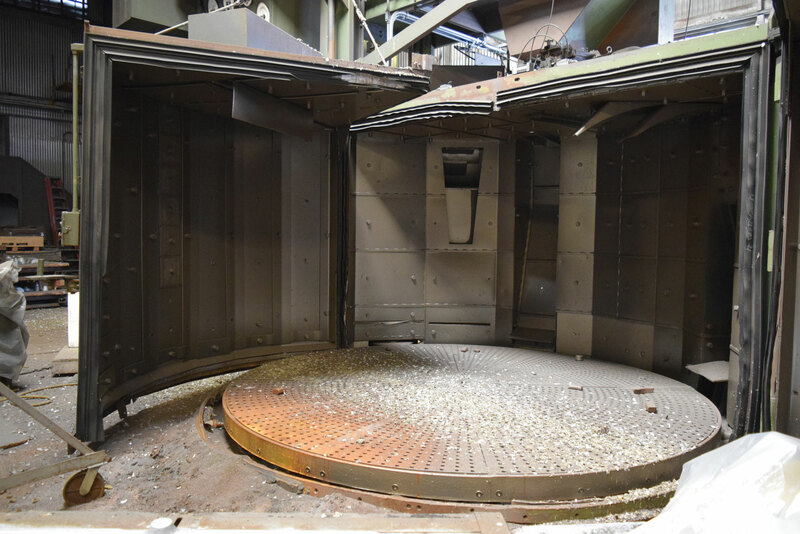 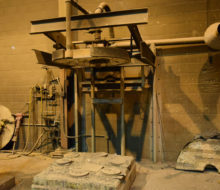 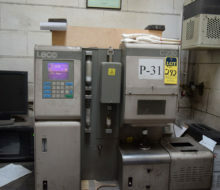 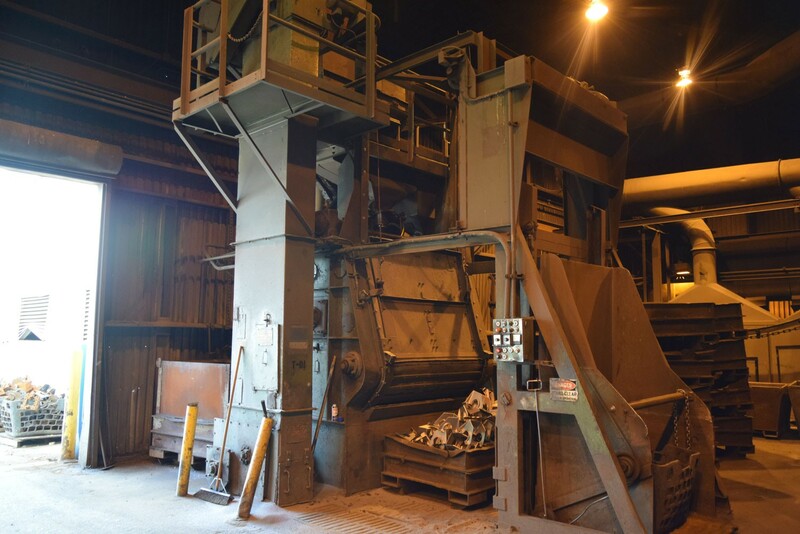 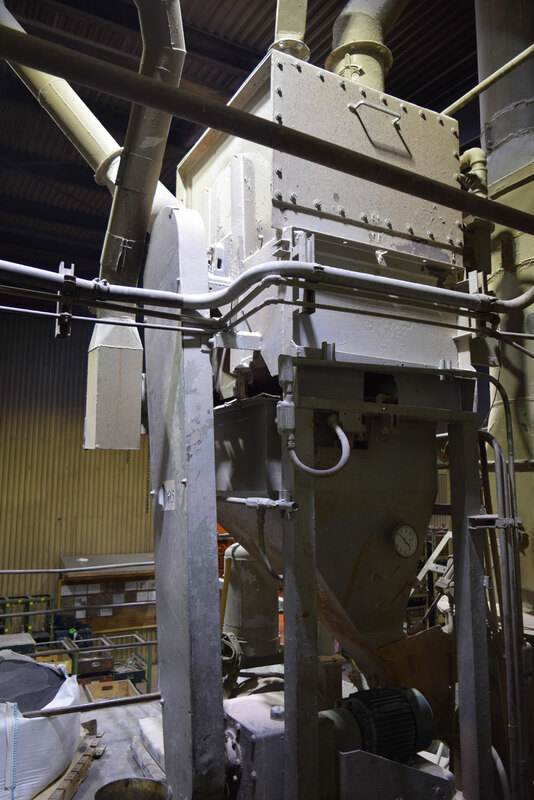 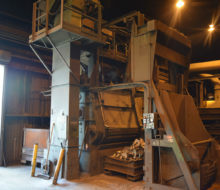 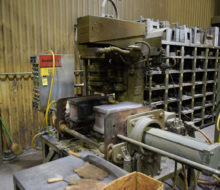 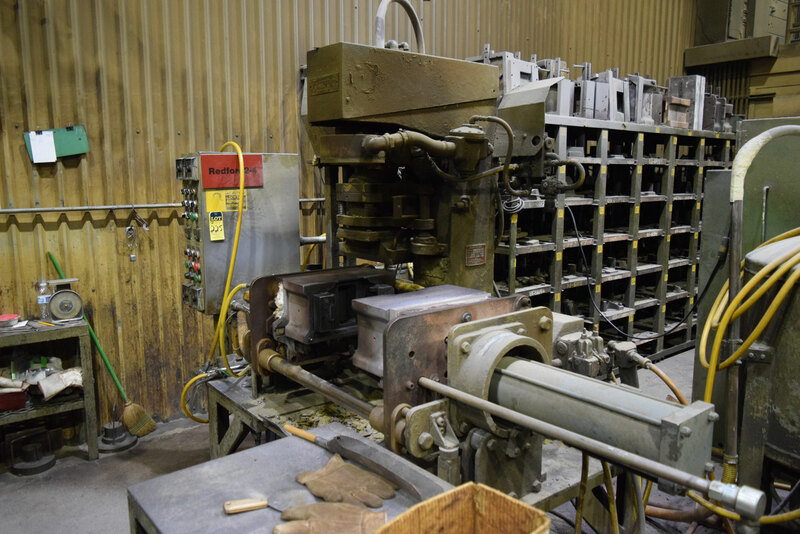 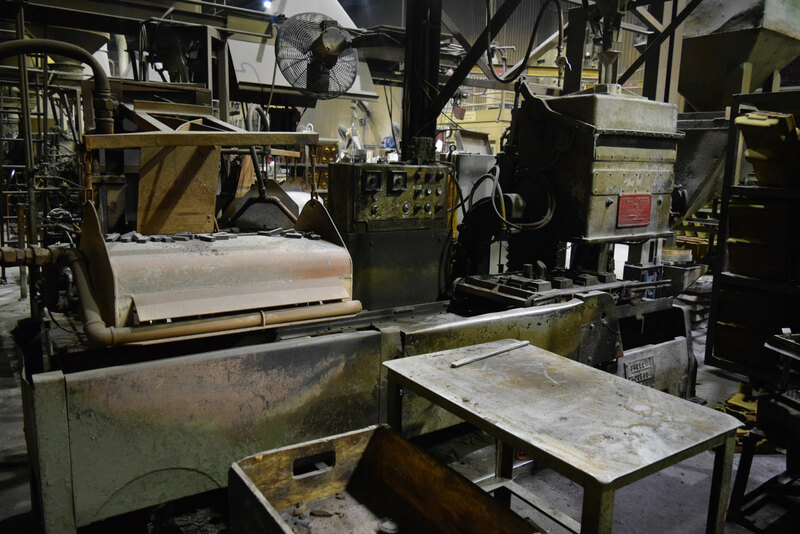 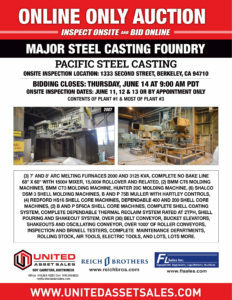 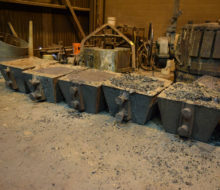 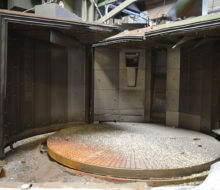 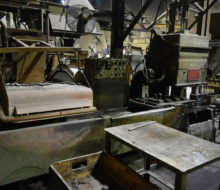 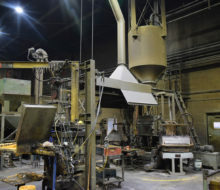 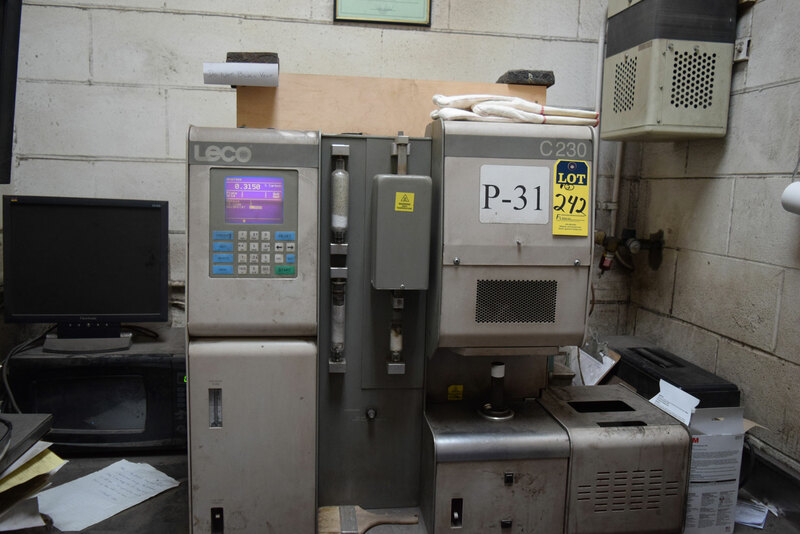 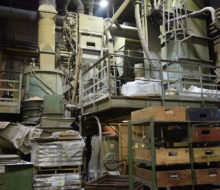 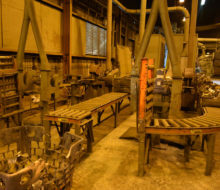 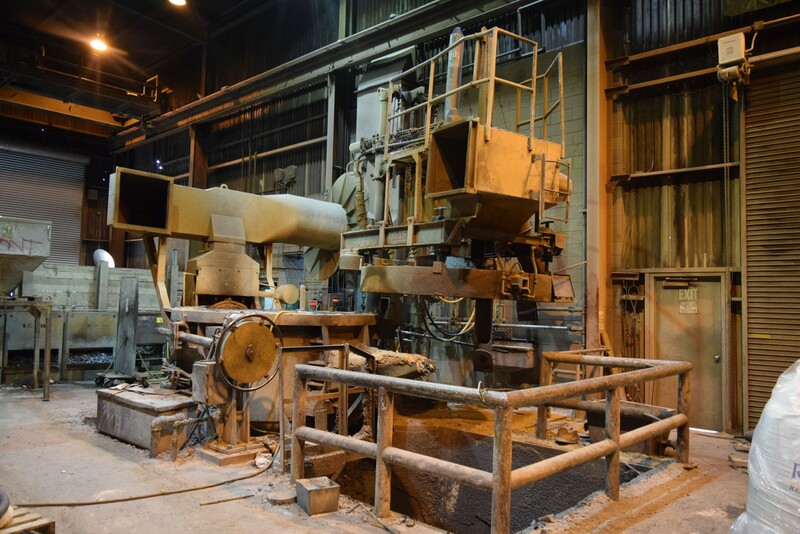 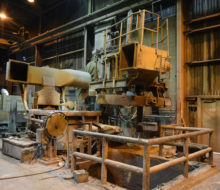 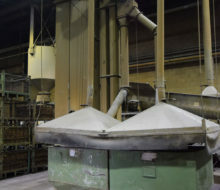 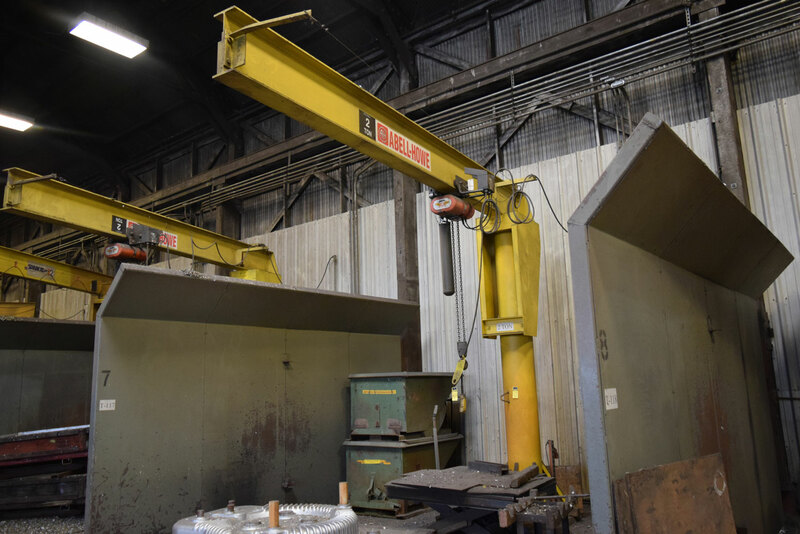 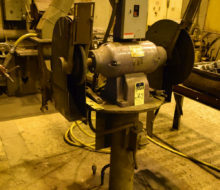 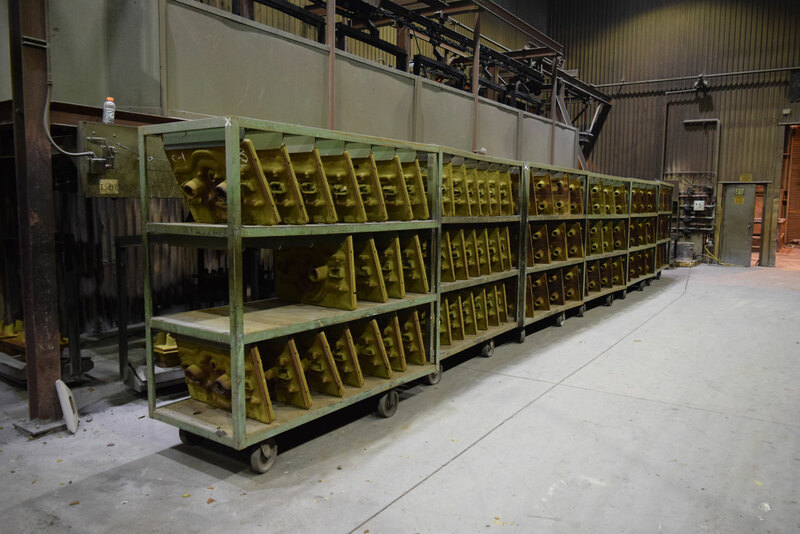 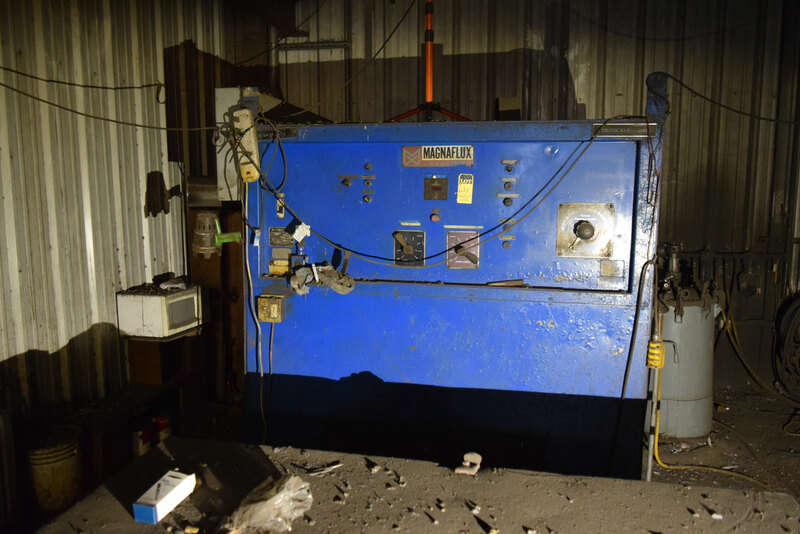 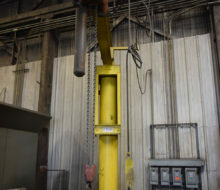 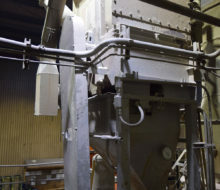 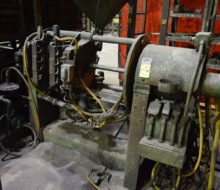 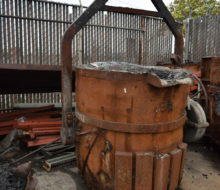 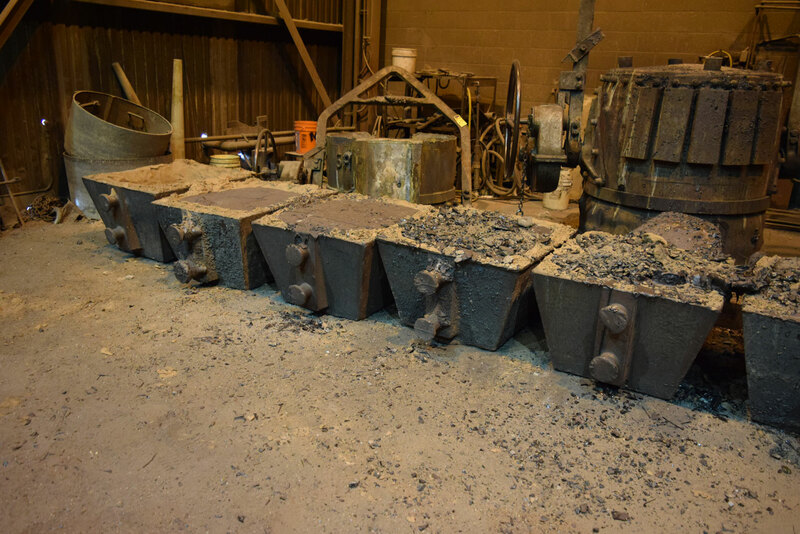 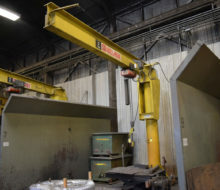 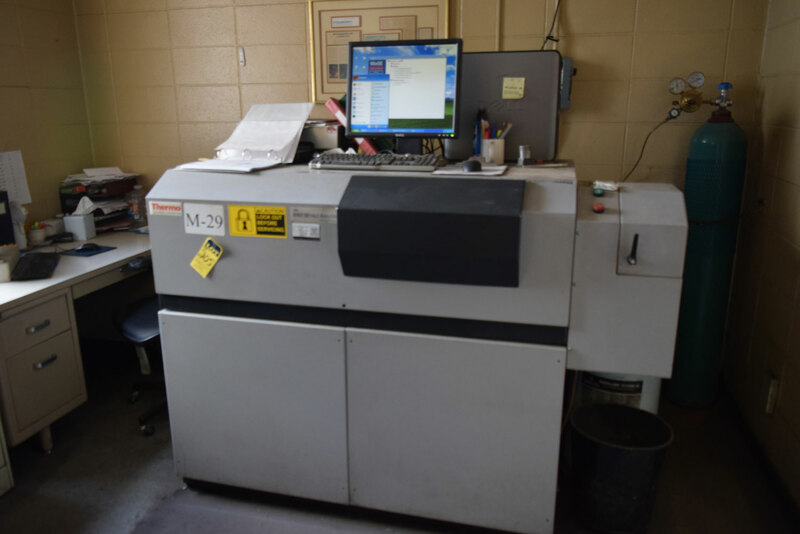 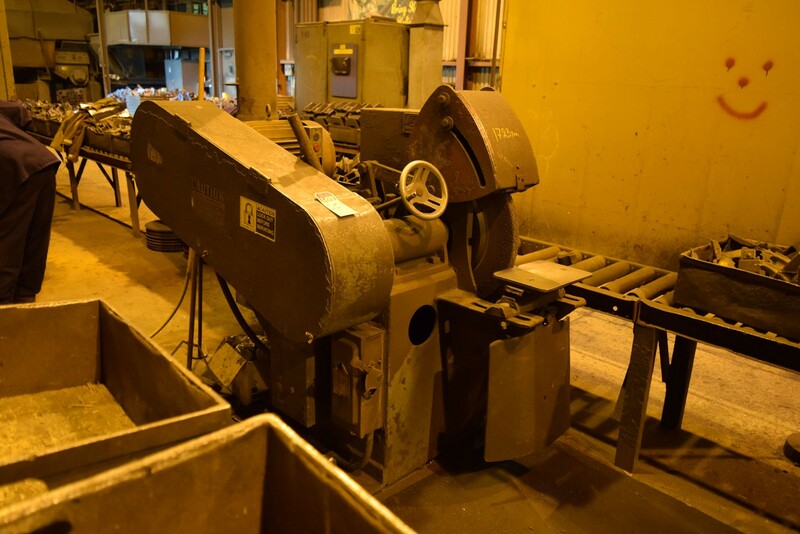 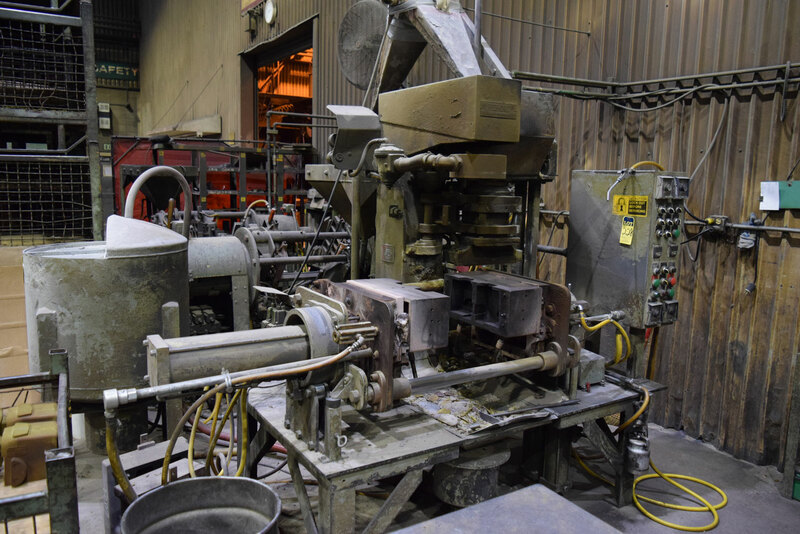 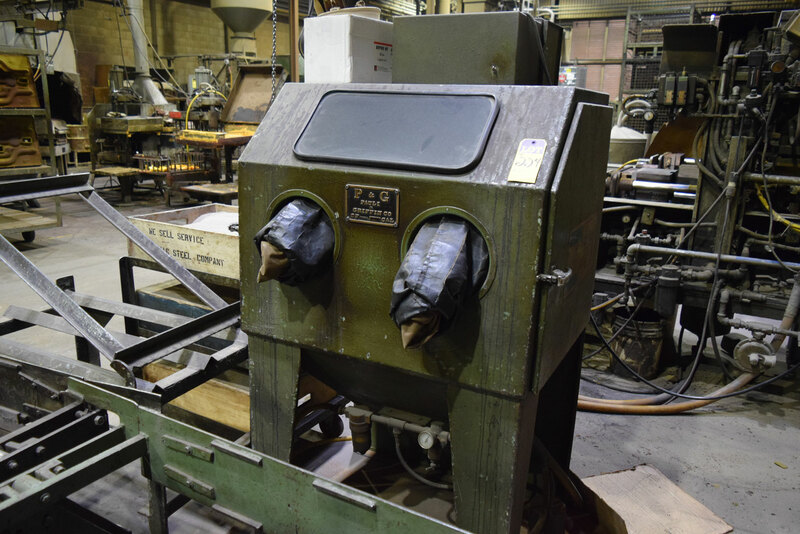 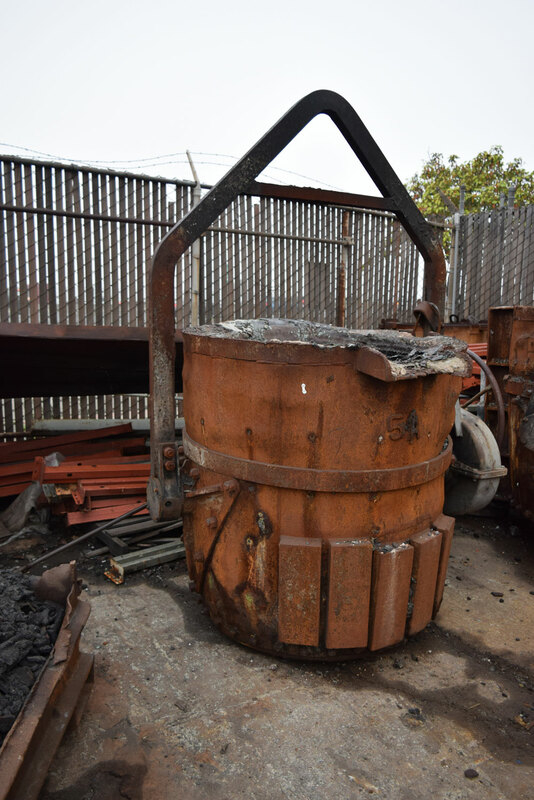 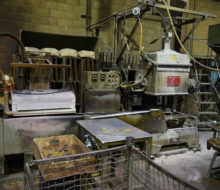 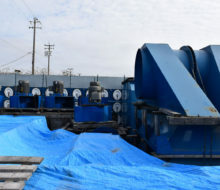 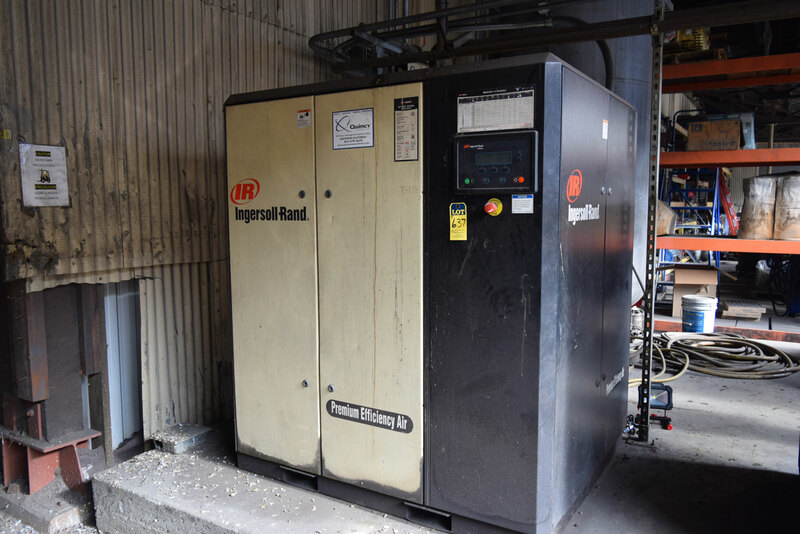 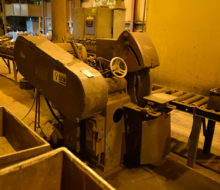 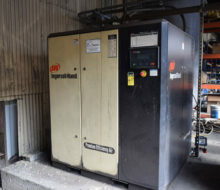 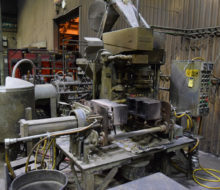 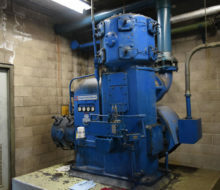 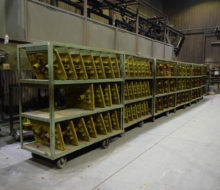 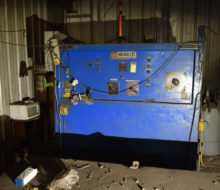 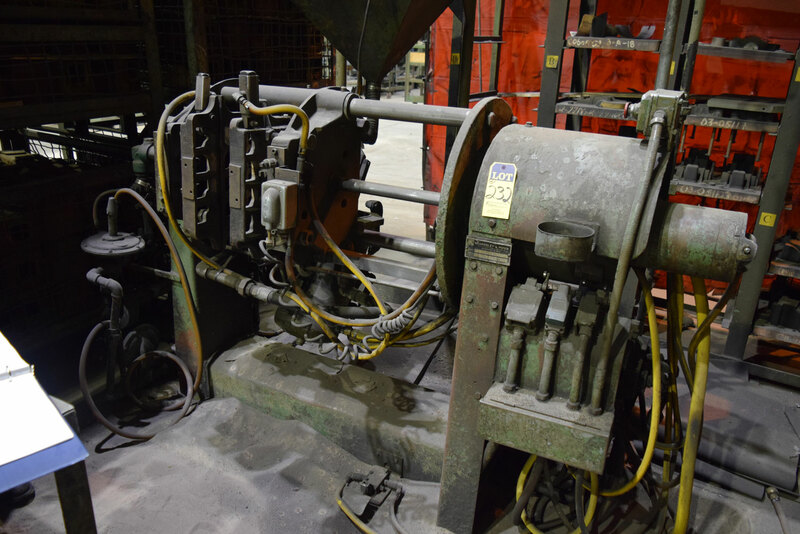 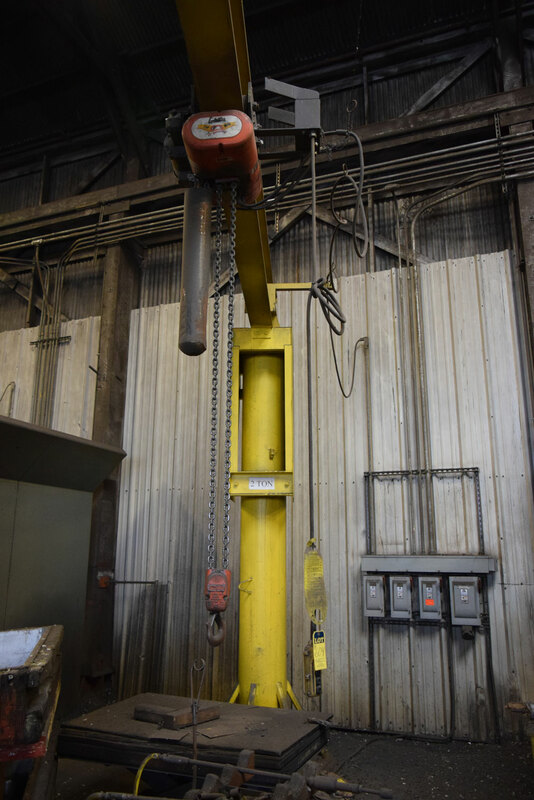 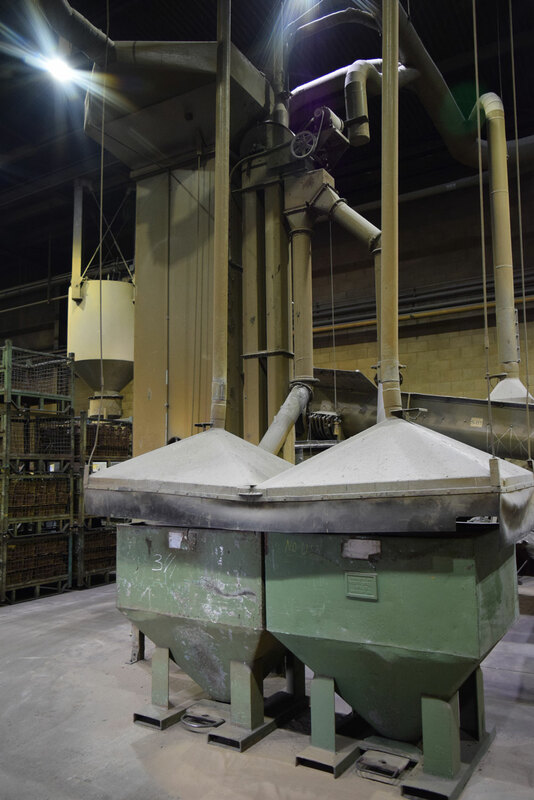 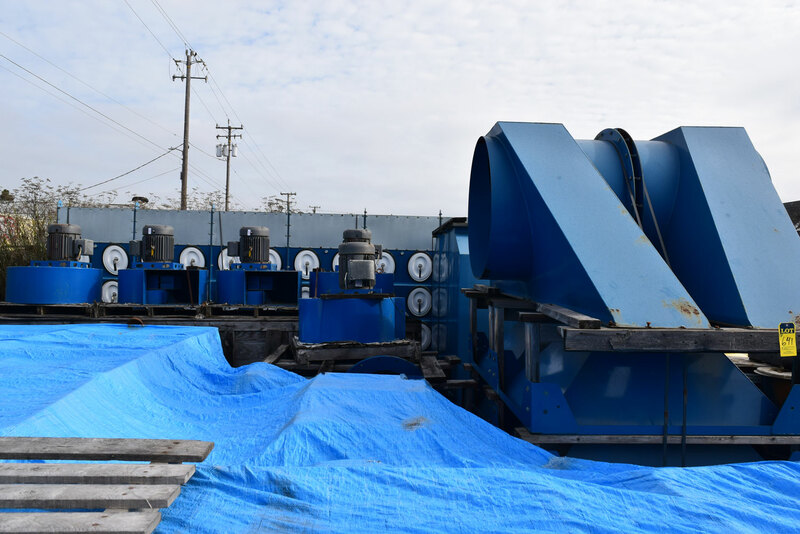 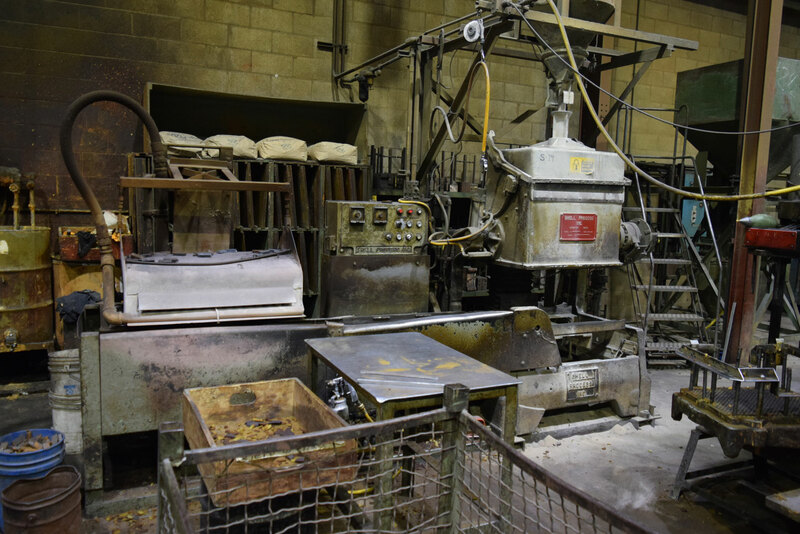 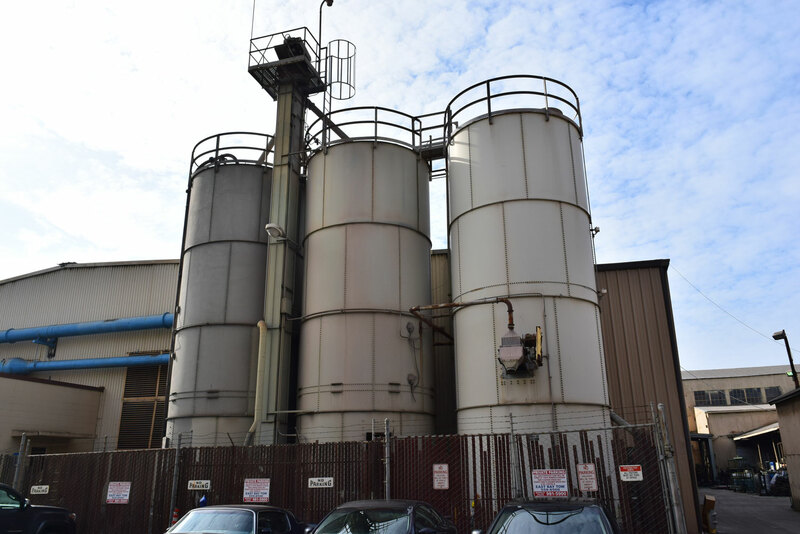 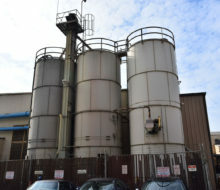 (3) 7’ AND 8’ ARC MELTING FURNACES 2000 AND 3125 KVA, COMPLETE NO BAKE LINE 68” X 68” WITH 1500# MIXER, 15,000# ROLLOVER AND RELATED, (2) BMM CT6 MOLDING MACHINES, BMM CT3 MOLDING MACHINE, HUNTER 20C MOLDING MACHINE, (6) SHALCO DSM 3 SHELL MOLDING MACHINES, B AND P 75B MULLER WITH HARTLEY CONTROLS, (4) REDFORD HS16 SHELL CORE MACHINES, DEPENDABLE 400 AND 200 SHELL CORE MACHINES, (2) B AND P SF6CA SHELL CORE MACHINES, COMPLETE SHELL COATING SYSTEM, COMPLETE DEPENDABLE THERMAL RECLAIM SYSTEM RATED AT 2TPH, SHELL POURING AND SHAKEOUT SYSTEM, OVER (30) BELT CONVEYOR, BUCKET ELEVATORS, SHAKEOUTS AND OSCILLATING CONVEYOR, OVER 1000’ OF ROLLER CONVEYORS, INSPECTION AND BRINELL TESTERS, COMPLETE MAINTENANCE DEPARTMENTS, ROLLING STOCK, AIR TOOLS, ELECTRIC TOOLS, AND LOTS, LOTS MORE. 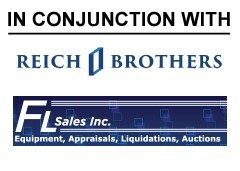 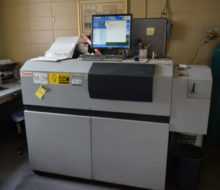 UNITED ASSET SALES IS A FULL SERVICE, NATIONWIDE LIQUIDATION AUCTION AND ASSET ADVISORY COMPANY. 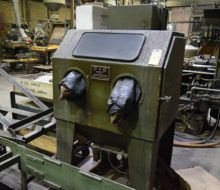 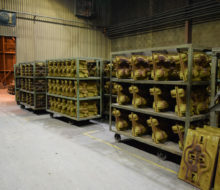 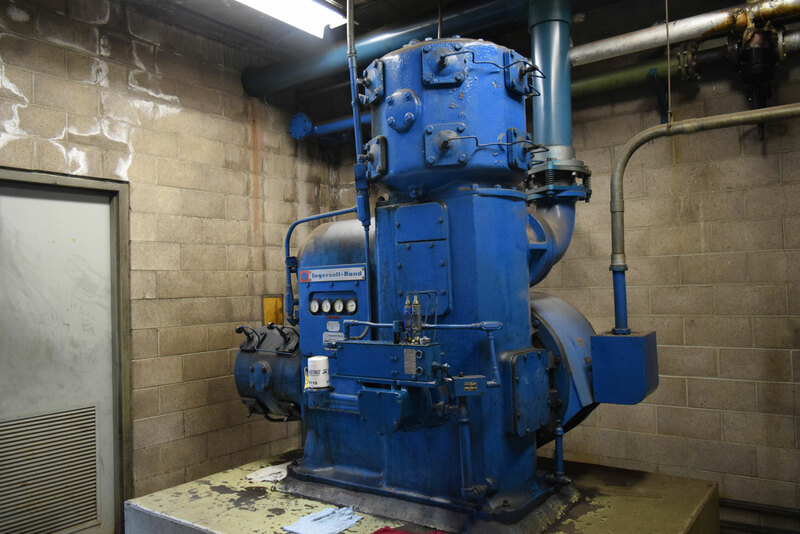 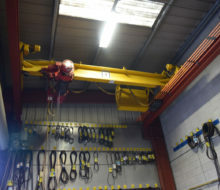 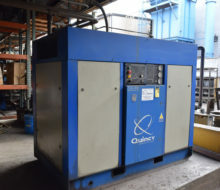 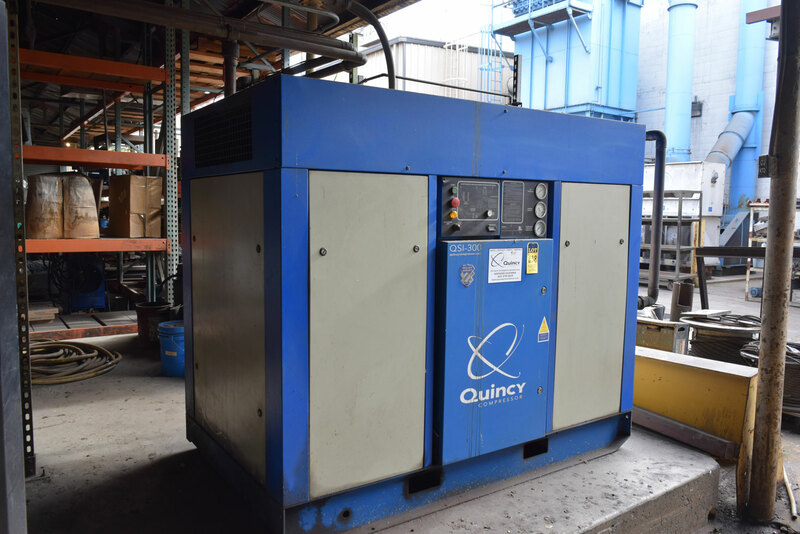 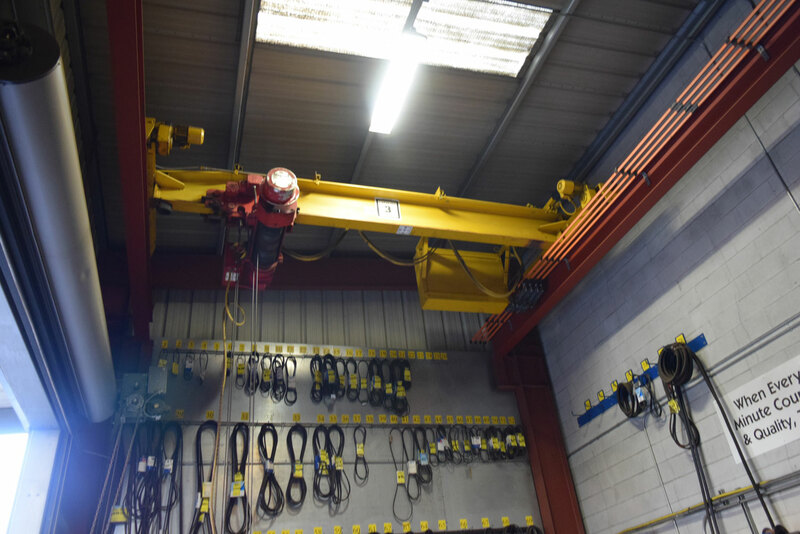 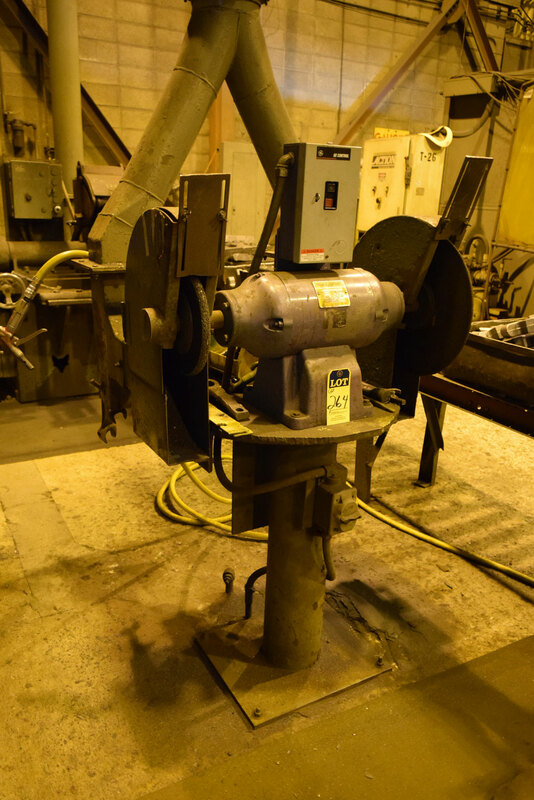 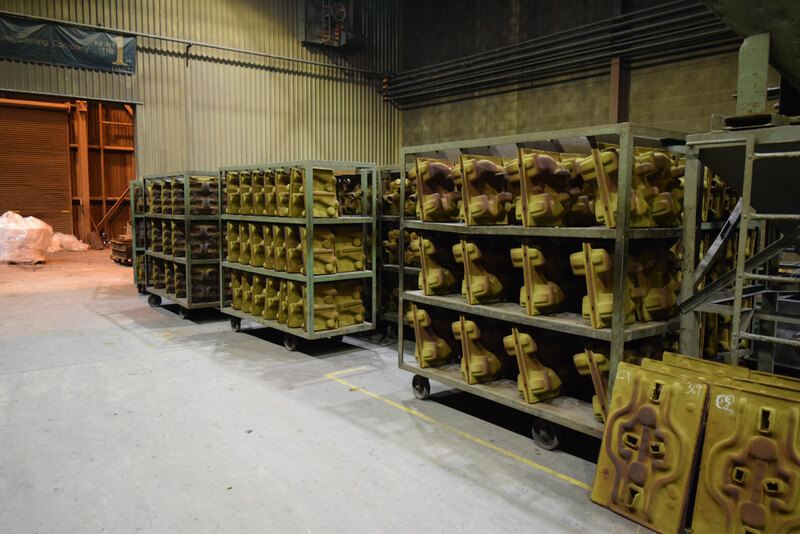 FOUNDED BY ROY GAMITYAN, WE OFFER OVER 30 YEARS OF EXPERTISE IN THE REALM OF INDUSTRIAL MACHINERY AUCTION SALES ACROSS ALL MANUFACTURING SECTORS. 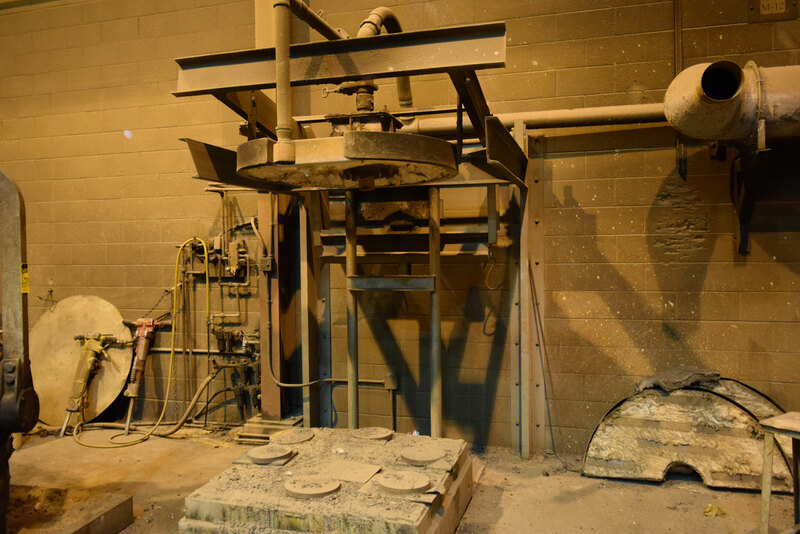 WE OFFER OUTRIGHT CASH BUYOUTS, MINIMUM GUARANTEE AND COMMISSION PROPOSALS FOR YOUR CONSIDERATION. 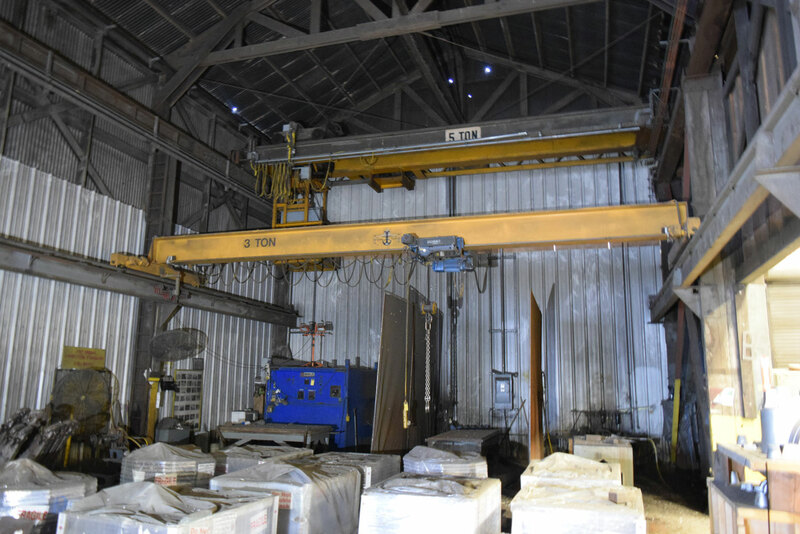 CALL US TODAY FOR A FREE CONSULTATION AND SITE VISIT! 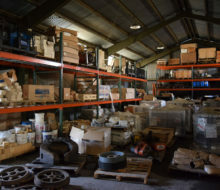 Thinking About Having an Auction? 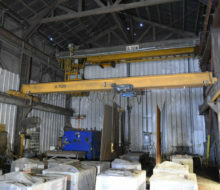 Call us today to set up a free consultation and site visit. 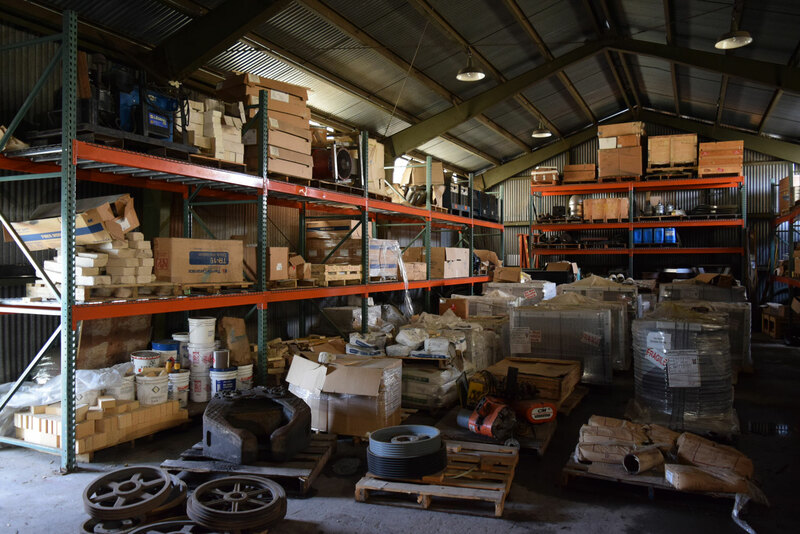 We pay the best finder’s fees in the business.